Enjoying learning and experiencing success in our town and country environment. 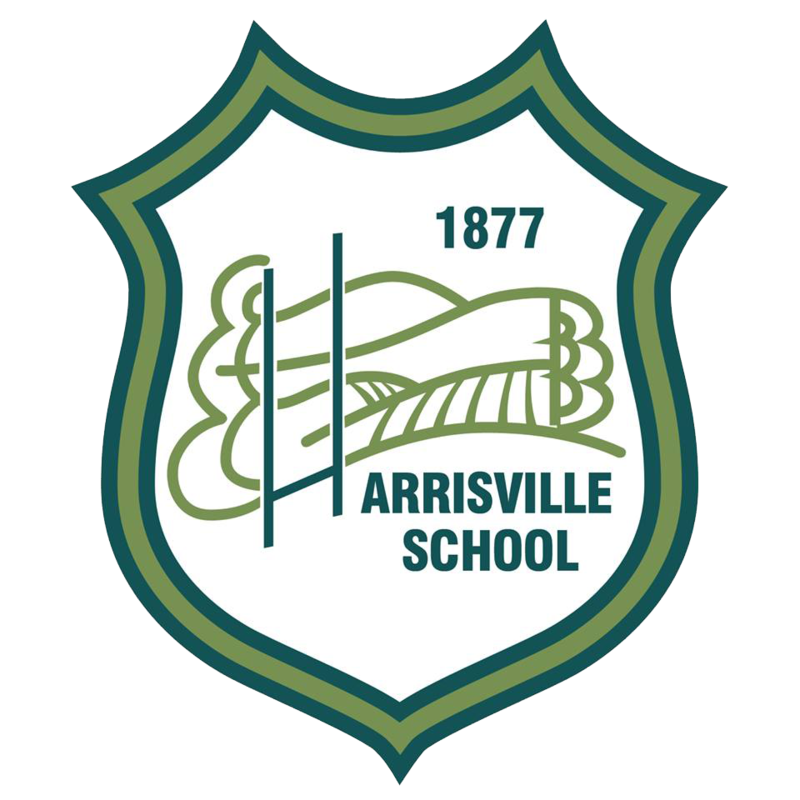 Harrisville School opened in 1877, our school has a long tradition of being the centre of our community. We enjoy a high level of Board and Community involvement and support. Teachers, Parents and the Board all contribute to our positive, caring family environment; we have a shared vision, have high expectations and are committed to providing a quality education for our student's and has been a part of the Tuakau community for many generations. 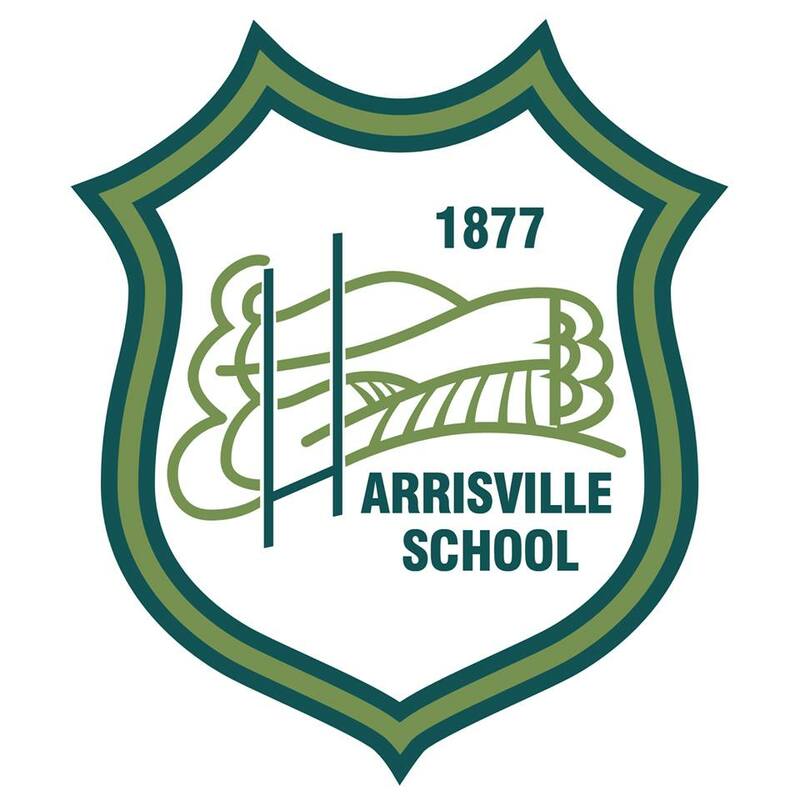 Our school is a fun, safe place where children are encouraged to be independent, inquiring learners with a thirst for knowledge, trying new things and exploring the world around them. Over the generations we have learnt, adapted, changed and evolved to embrace new methods of learning, creating a vibrant and interactive environment for our students. Education is ever-changing, and we are constantly reviewing and adding to our curriculum to cater to the individual needs and interests. Together, we will support and challenge your child to be a confident, life-long learner. We look forward to your involvement in our school.